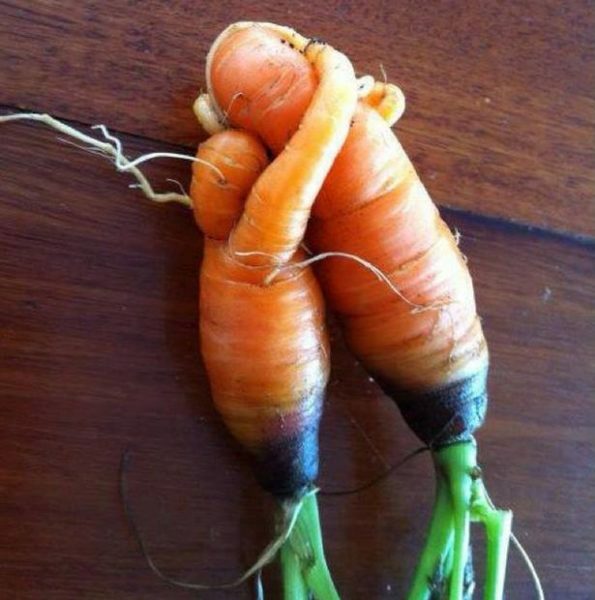 Check out here those edible misfits, will include carrots, parsnips, swedes, and spuds all turned into naughty shapes by nature. 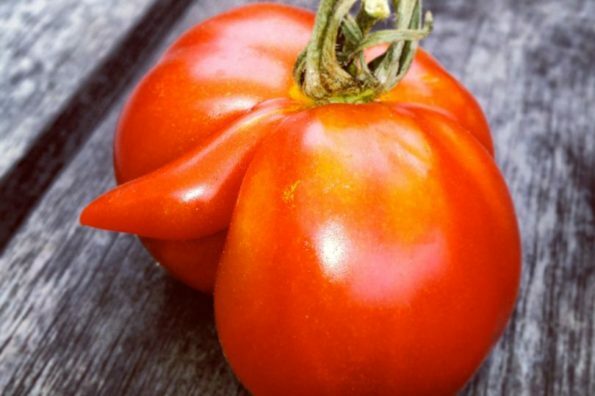 Britain’s Suffolk-based seed giant Van Meuwen organizes a weird competition of vulgar looking vegetables grown on the farm naturally and the winner prize is £500. Check out here for more information.